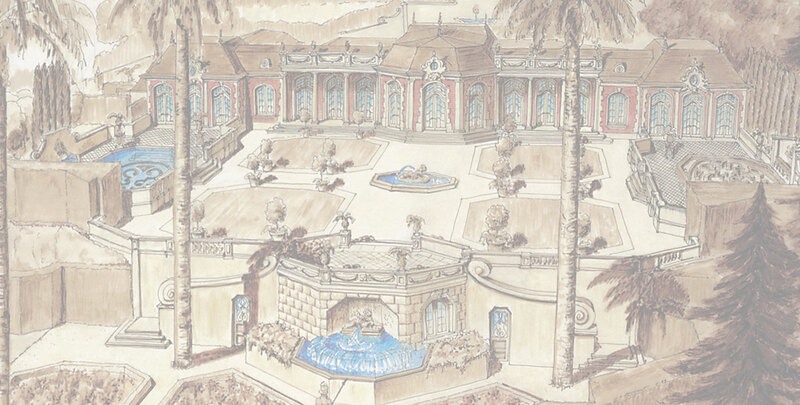 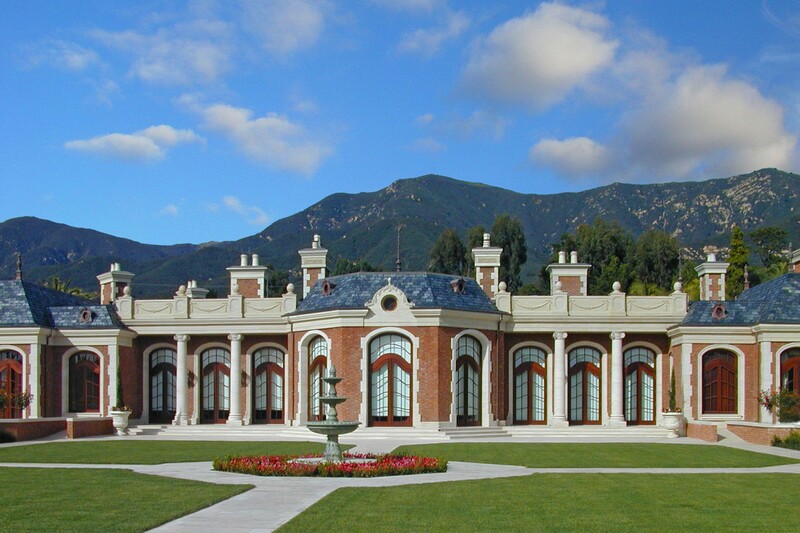 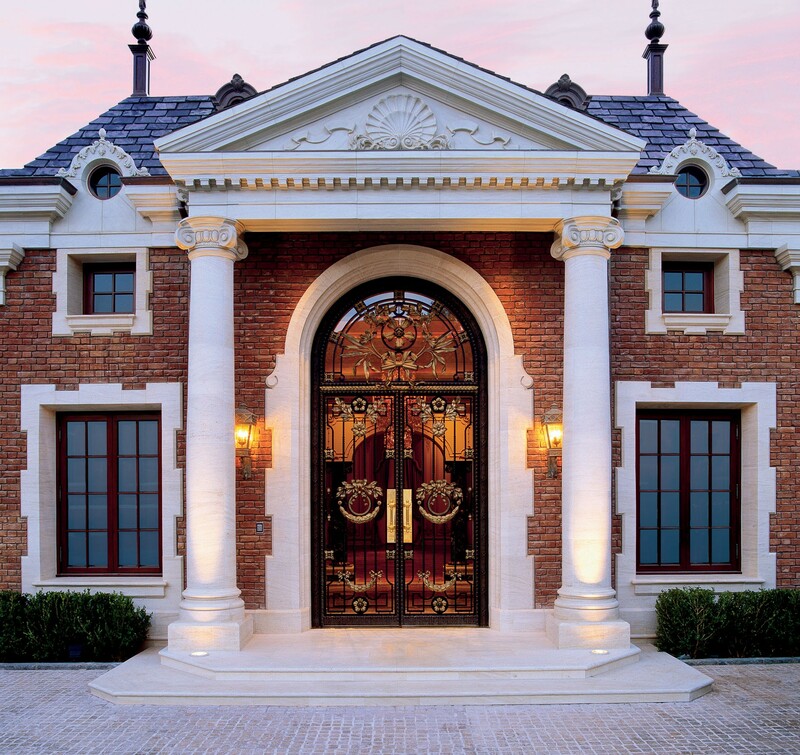 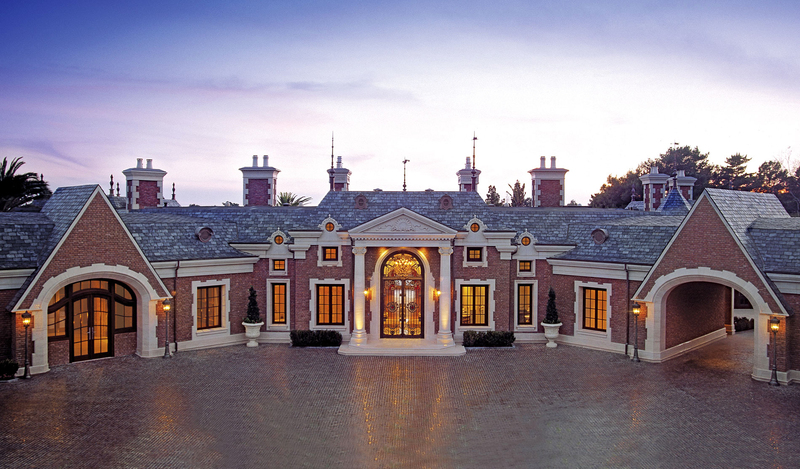 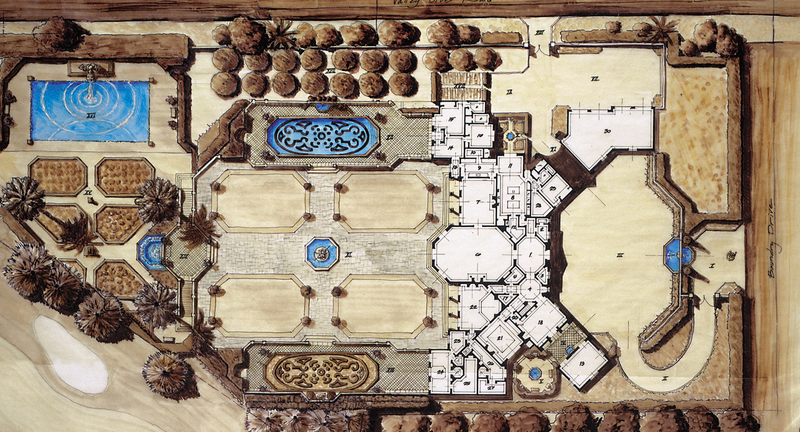 This spectacular estate was designed to evoke the elegance of a classic French Château. 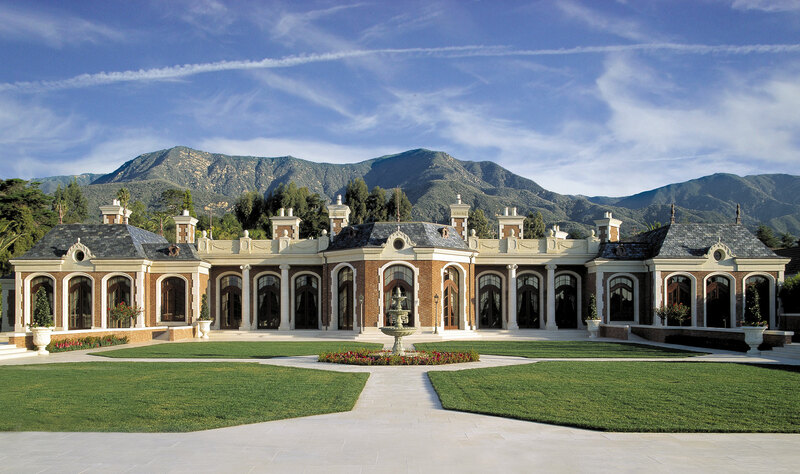 Château V realizes the Owners’ dreams of comfortably entertaining 300 guests and showcasing their impressive collection of French period antiques. 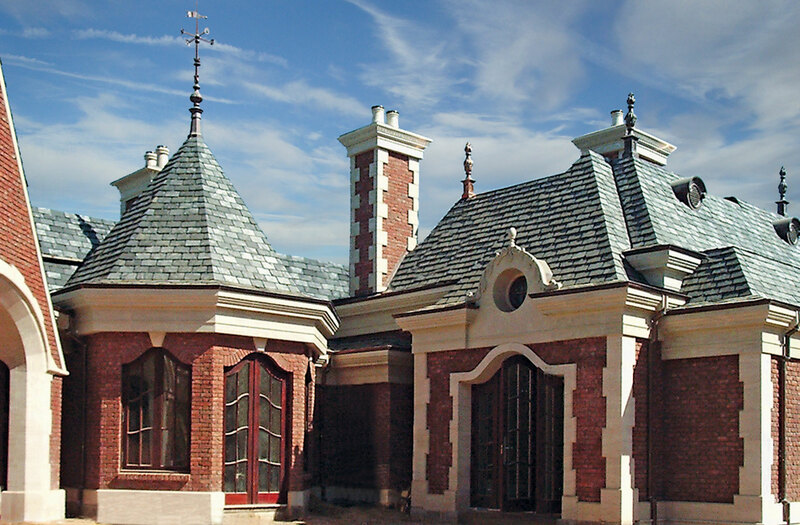 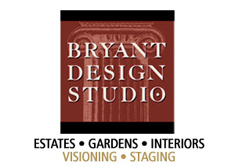 From the limestone exterior accents to the red brick fieldwork, slate roof with copper finials & dormers, to the large limestone & lawn terrace with mirrored Pool and garden terraces, the beauty and elegance of French design is apparent and the attention to detail is evident & unparalleled.